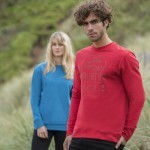 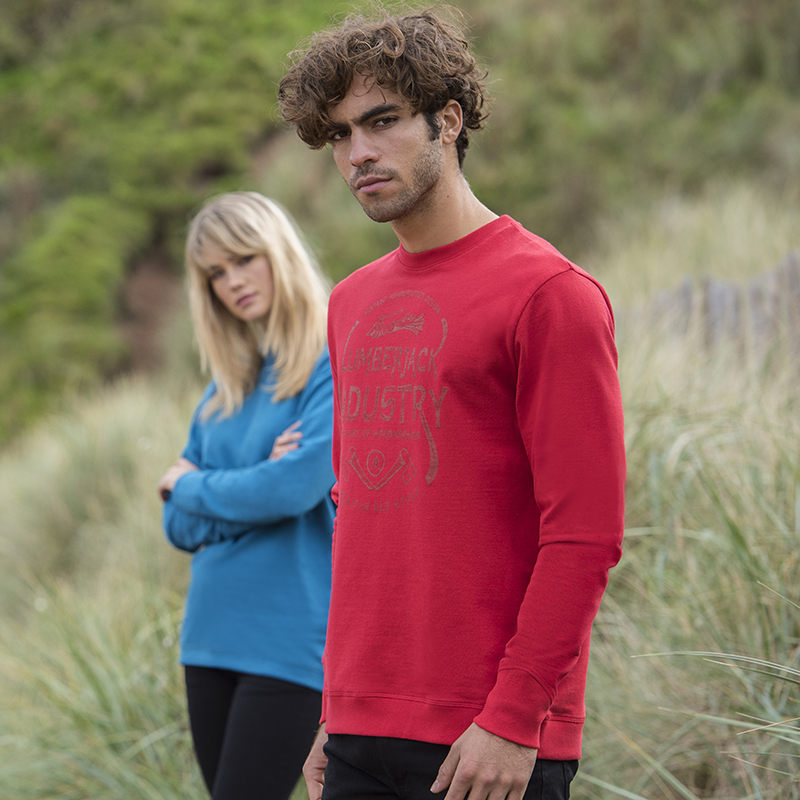 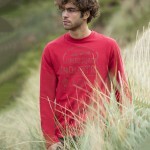 Using 70% regenerated cotton, the Banff sweatshirt is a sustainable yet highly brandable product. 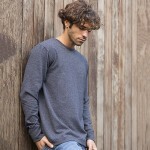 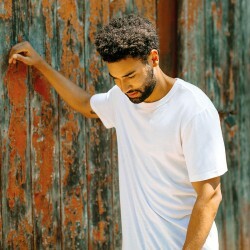 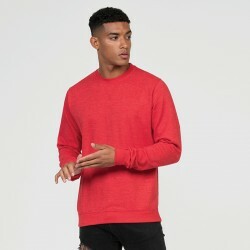 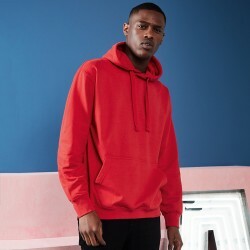 The French terry and angled styling on the cuffs both separate this sweatshirt from the crowd, while the fashionable unisex fit has universal appeal. 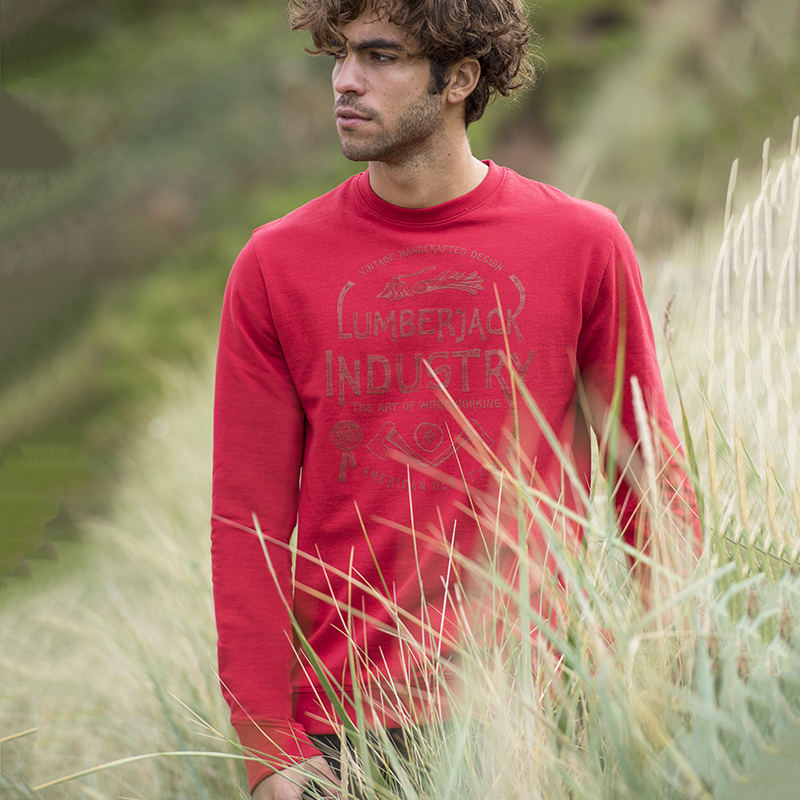 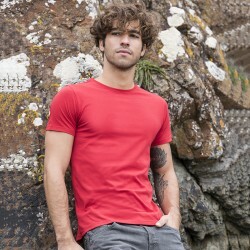 Classic crew neck styling can be dressed up for a corporate look, or dressed down for a casual take.